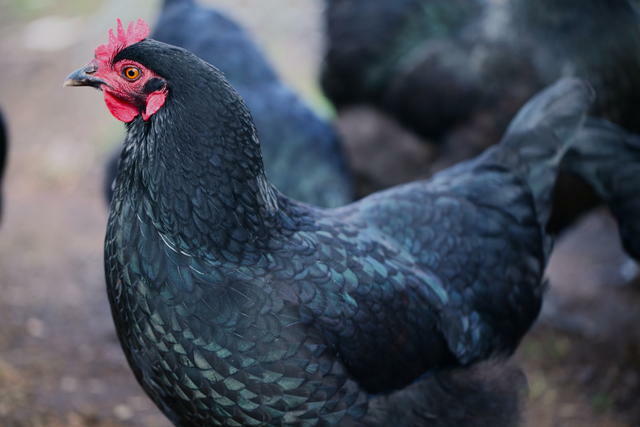 Our beautiful girls are gorgeous fat black chickens that are the most efficient operators for kitchen scrap disposal and weed removal. In return we get wonderful fertiliser to add to our compost bays and of course the freshest free range eggs with deep orange yolks. 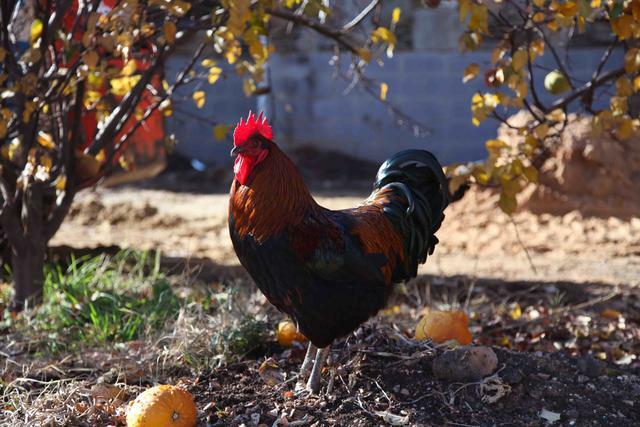 We have two lucky roosters, Leonard Cohen and Tiny Tim. Both are very handsome boys. 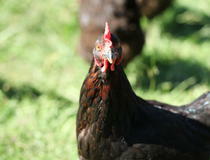 The girls are strictly for egg production. We make sure that the Chef's are not allowed near them! We are putting the final touches to the masterpiece hen house. 'The Royal Hen House' is quite a palace. We have used some local hardwood and are busy putting the timber shingles on the roof. 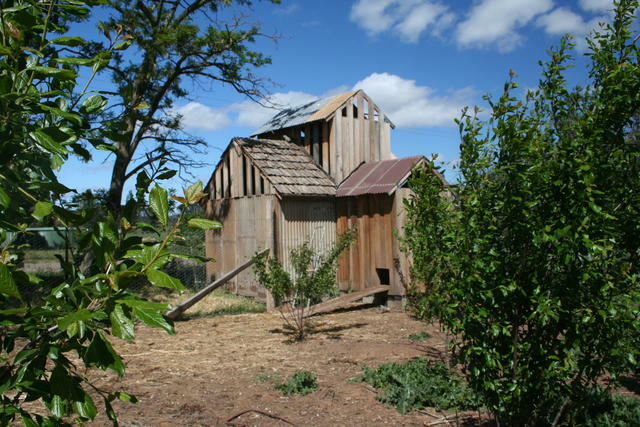 The shingles are the original 1850s roofing from our residence 'Holmwood'. We also have pekin ducks which provide beautiful white blue eggs. The Chefs love the richness of the duck eggs and you may find them on our menu from time to time.